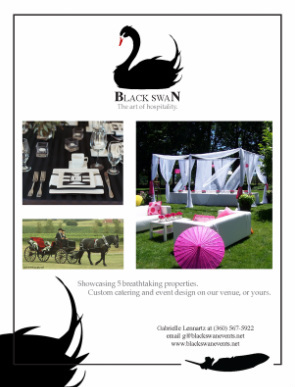 Black Swan Events - Shiela Strubel Design - Strubel Studios, Inc. When you dream of your wedding day, what do you see? Is it the casual elegance of a vineyard, lush in the abundance of harvest? Do you envision the classic tradition of a grand ballroom, stately and opulent? Perhaps your dream wedding holds the intimacy of an oceanside ceremony, with the natural whisper of the sea to accompany your vows? 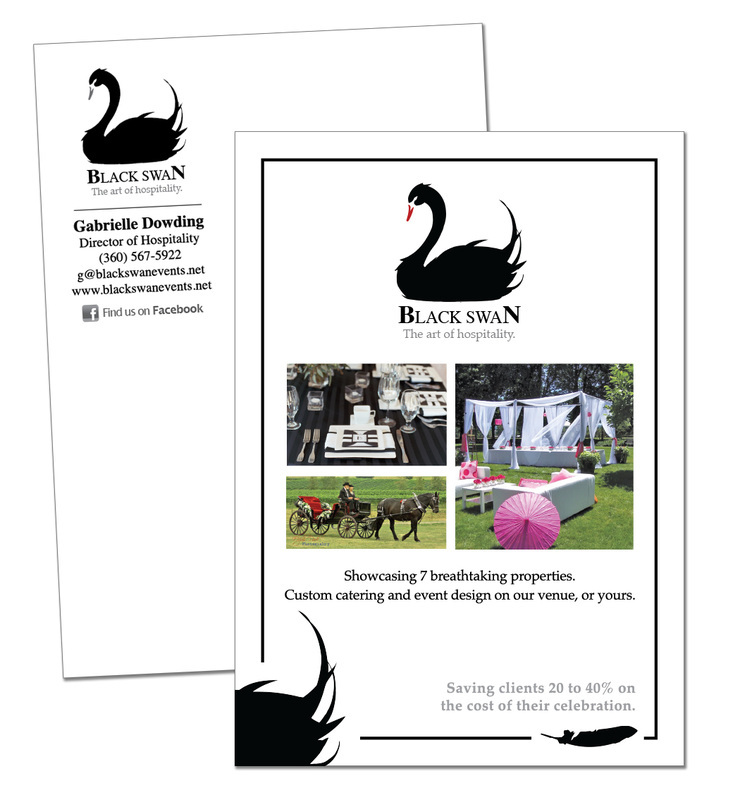 Black Swan Events features venues that accommodate 10-3,000 guests, (yes 3,000!) and showcase 17 unique properties. They include a 63 acre private estate, a historic ballroom, a private winery in Vancouver, and two stunning ballrooms in downtown Portland. 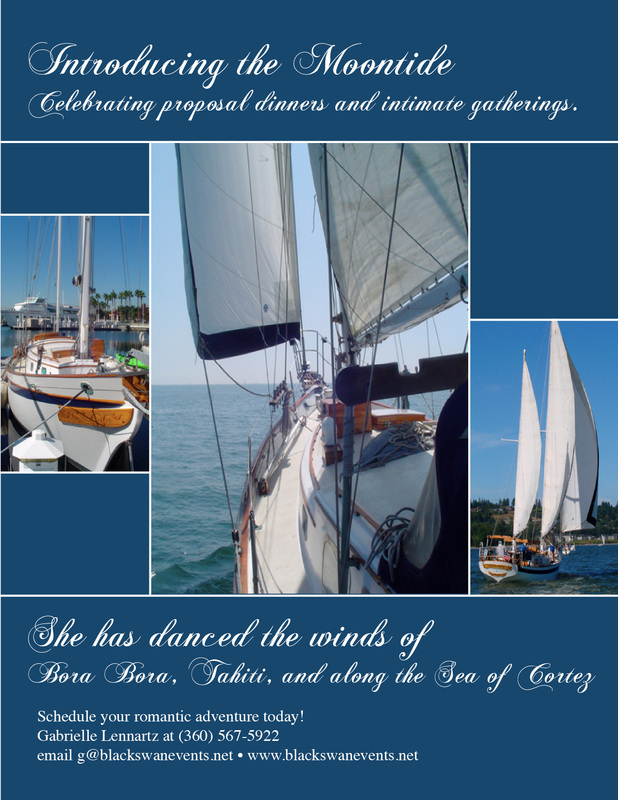 Purchase of the romantic 41 ft classic sailing vessel, Moontide, harkens back to the era of Bogie and Bacall, offering an intimate setting for a sunset proposal or exchange of vows.